Harold F. Searles, M.D. 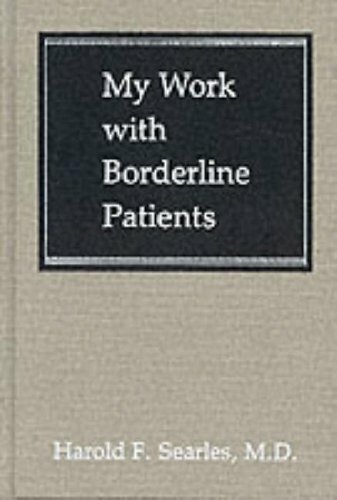 (born 1918) is one of the pioneers of psychiatric medicine specialising in psychoanalytic treatments of schizophrenia. 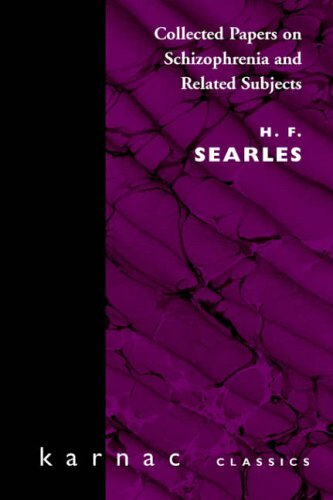 Arguably, Searles's work was largely ignored in the wider analytic community until the 1980s, when his radical views on the analyst's involvement through countertransference started to become more normative. Since then Jungians in particular have paid increasing attention to his work, linking his findings both to those of Jung and to the work of another maverick analyst, Robert Langs. Searles has also been associated with Donald W. Winnicott and Hans W. Loewald as psychoanalytic figures who all emphasised the importance of the part played in psychic development by the external environment.